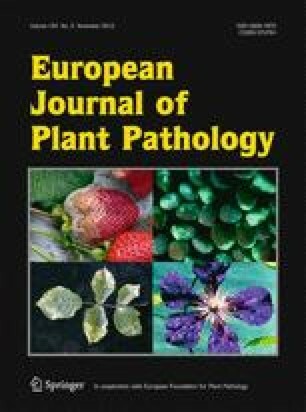 Development of molecular techniques for phytopathogenic fungi aims at the identification of fungal genes whose products are essential for successful infection of the host plant. Initial approaches have relied on isolating candidate genes and generating null-mutations by homologous recombination. Unfortunately, the results of this strategy have not been overly successful. This has led to a search for alternatives which allow an unbiased identification of pathogenicity genes. One method, which has proved successful in several systems, is a tagging mutagenesis procedure termed restriction enzyme mediated integration (REMI). In this mini-review we describe this procedure and review its features and results of its use when applied to the identification of fungal genes required for disease development in planta.